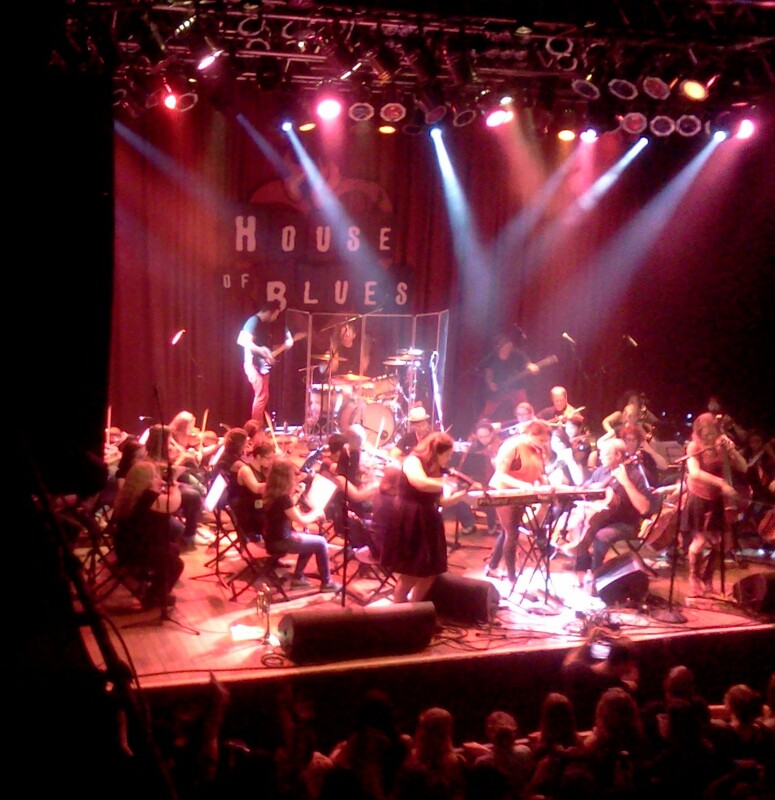 Cleveland definitely rocks at the House of Blues downtown where we recently joined some friends to watch a family member play in the backup orchestra for Seafair, a very popular local band. 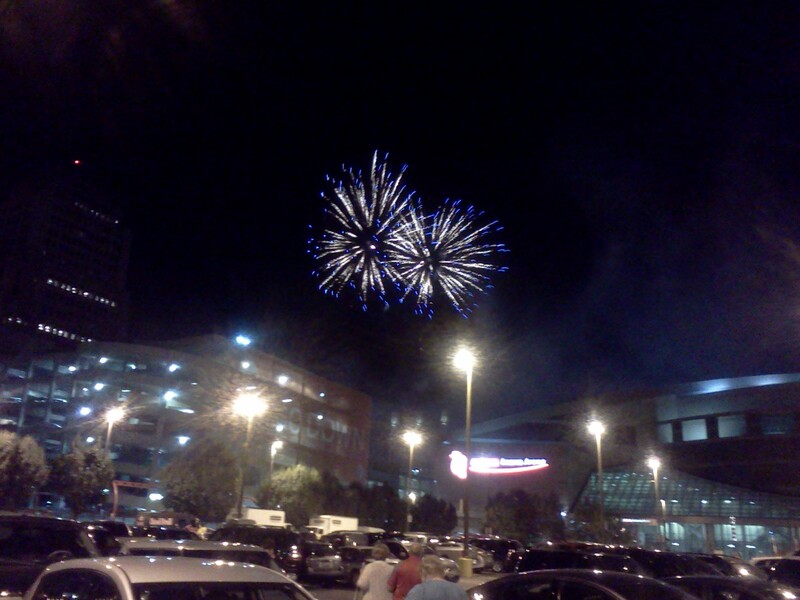 Loud but fun and good music, talented musicians. 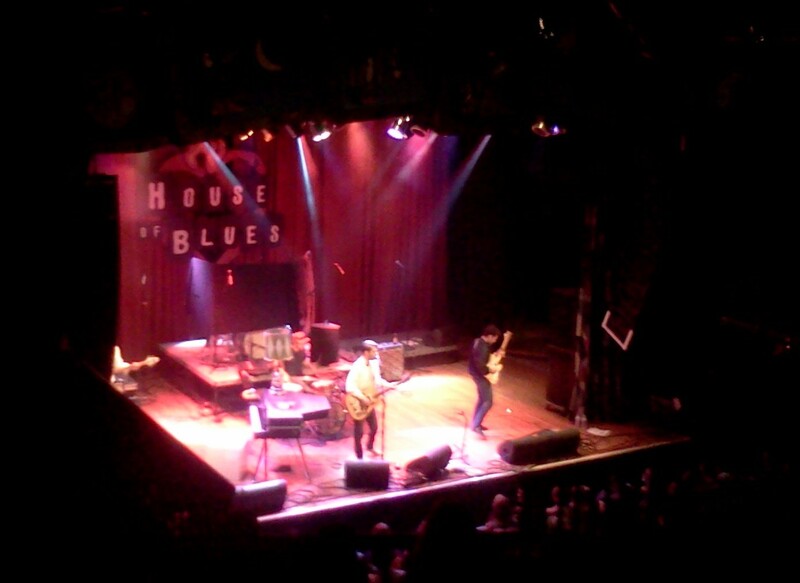 Enjoy some photos from the House of Blues and Cleveland, Ohio. 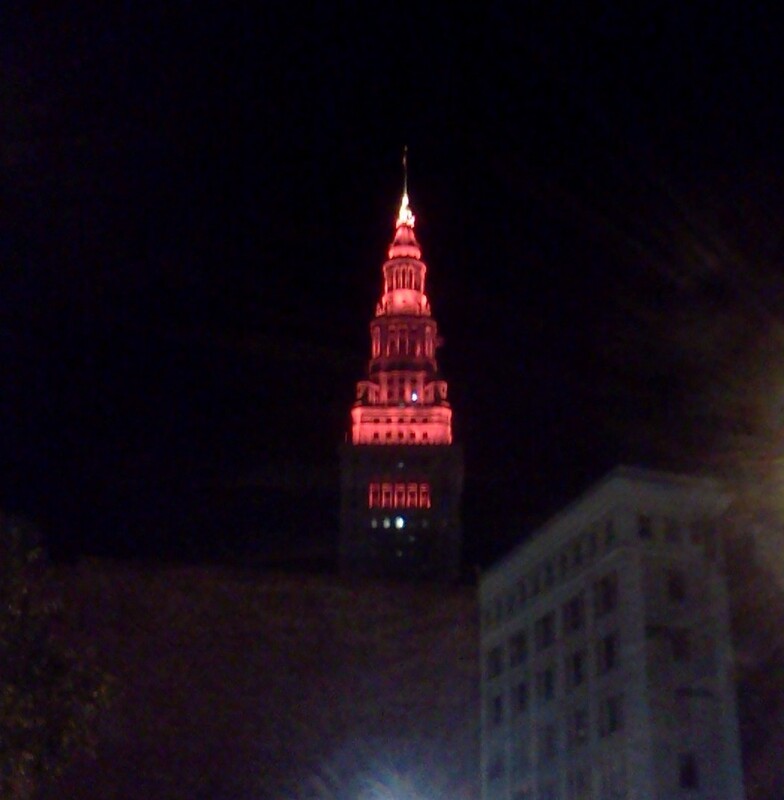 The Terminal Tower at Night. 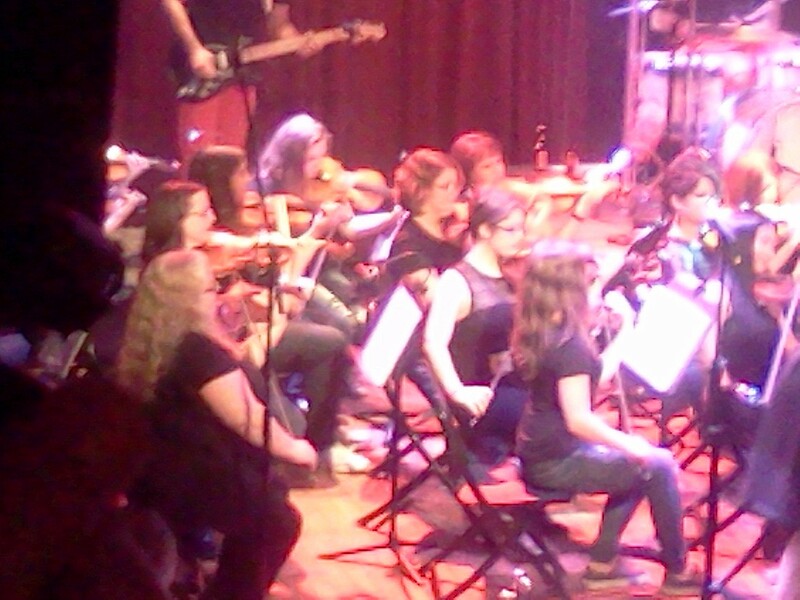 Our Young Friend Fiddlin in the Orchestra!